Hi, I’m Heather Pranzarone Stratton at HPS Advanced Dental Care located in Macomb County, Michigan. 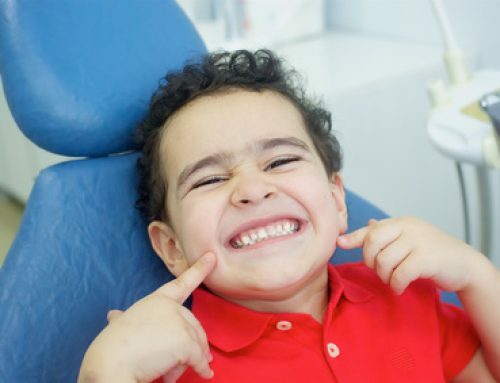 I wanted to talk a little bit about children’s dental health month, which is February. So a little bit of the things we’ve done this month at our office is go around to several schools. We’ve probably gone to almost a dozen schools locally in the area and talked to them a little bit about oral health. 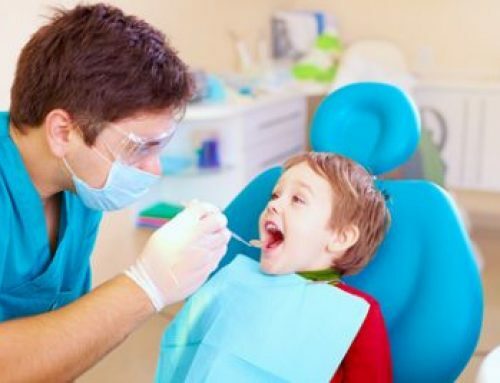 So since we’re going in and talking to schools, I’ve thought I would talk to you guys about oral health, especially with kids, but this also pertains to adults as well. 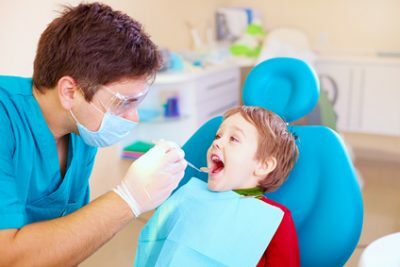 I know when we’re talking to the kids about oral health, obviously for the kids, and for adults, a lot of people are like well, this is common sense, nutrition. 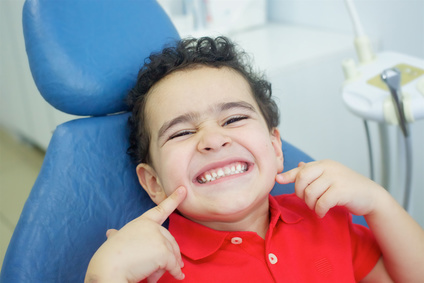 Nutrition is the biggest factor that we have to combat cavities in general in our teeth. So, a lot of people think, if I brush my teeth twice a day, I should not have any cavities. Well, not quite. I’m not telling you not to brush, because brushing twice a day is still very, very important. But the period of time that’s in between brushing our teeth plays such a huge role in taking care of our teeth, and keeping them healthy, and not getting those cavities. So, a lot of our patients are holistic in nature, as I am myself. I have three children myself at home and we struggle as parents trying to figure out, what we can give our kids that are good healthy snacks. I know a lot of people, and sometimes I believe as long as it says organic on the package, then it must be good for us. That may or may not be true in general, as nutrition goes. 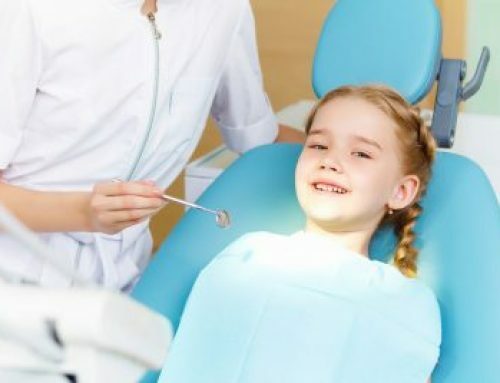 But as long as it has sugar in it, and that could be any kind of sugar, naturally occurring sugar, or processed sugar, any kind of sugar that’s in something can lead to dental cavities. 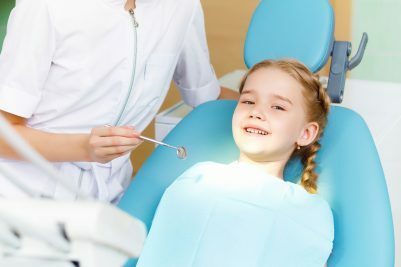 Even a piece of fruit, as great as that fruit is, and can be for us, and for them, for their developing bodies, and have vitamins and good things in it, if we are constantly eating fruit all day there is a chance that we can get cavities because fruit has fructose, which is a natural sugar. Vegetables are a much better option to snack on. I know a lot of kids, including my own, aren’t going to want to snack on vegetables all day. It’s the same thing with a pure protein. It’s good because there’s no sugar in pure protein. A lot of people aren’t going to be eating pure protein as a snack either. So if we want to eat something with sugar in it, be that fruit, be that gummy bears, be that raisins, be that anything, if we want to eat something like that we have to know that our mouth produces saliva. That saliva takes 20 minutes to get rid of that sugar. 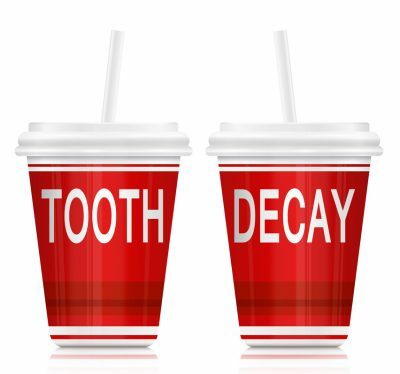 So if we’re eating a bite of anything, every 20 minutes, basically our teeth are being bathed in sugar all day long. I tell our adults and our kids, if we’re going to eat something with sugar in it, make sure you’re rinsing your mouth out with some water afterwards. 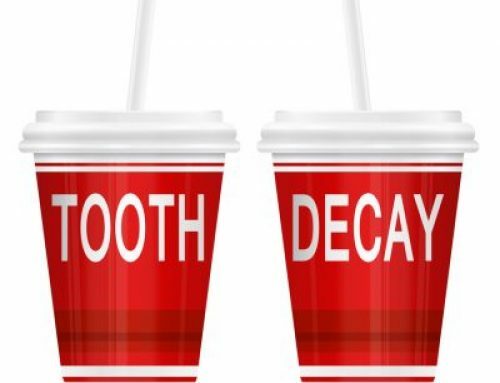 That’s really going to help to prevent tooth decay long term. Obviously brushing and flossing is great too. We want you to make sure you keep doing that but really the nutrition is the biggest role in that. Usually when we see somebody coming into our office with cavities, we start asking questions. It’s almost always a dietary issue. There are cases where people have some sort of demineralization process going on in their bodies. That’s much more rare. It’s usually nutrition and almost all those people are brushing and flossing twice a day. So you if don’t keep me busy, you eat a good diet and I will talk to you later. If you have any questions, give us a call 248-652-0024.